Huge Success, please join us next time! 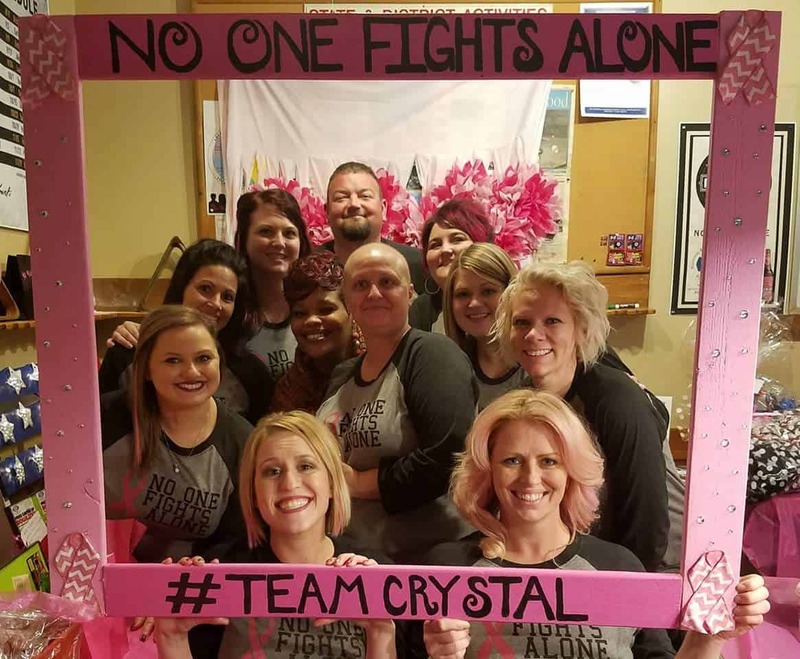 Proud to be a part of #1 Team Crystal! Contact us if you need an appointment outside these hours.